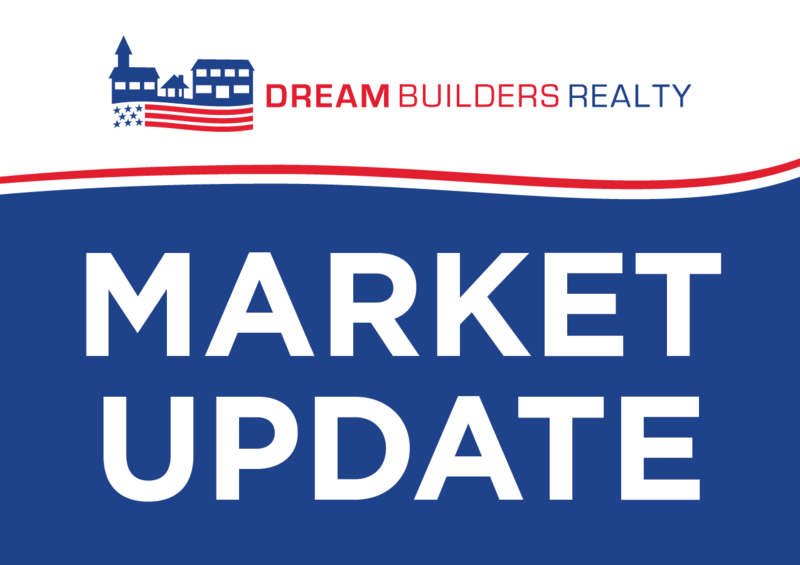 Dream Builders Realty shares the most up-to-date information regarding the Central Florida real estate market every month. We do this for you, the home buyer or seller, to provide you with insight on what is happening in the local market. This information can be used as a starting point for your next big real estate adventure, whether you are buying or selling your Central Florida home. We hope our monthly Central Florida real estate market updates help with your real estate needs when it comes to buying or selling a home in Central Florida. Seminole and Lake counties saw an increase in median home prices compared to November 2018, and all four counties saw a significant increase in median home prices compared to December 2017. Lake County experienced the biggest increase in median home sale price with a 6.8% increase compared to December 2017, followed by Seminole County with a 6.7% increase year over year. Only Lake County experienced an increase in closed sales compared to November 2018. All counties were down year over year in closed sales for the month of December. There are plenty of homes still on the market with Central Florida having 10,093 active listings. If you plan on selling your home this year, make sure your home is priced accurately and competitively. 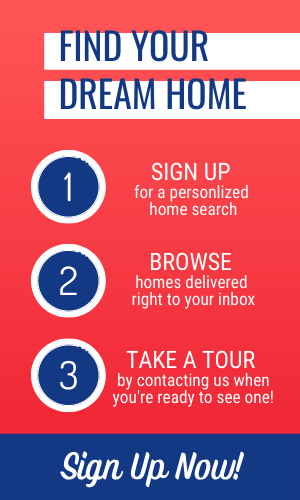 You can request a free home estimate from Dream Builders Realty, where our team of REALTORS® are Central Florida experts. Not sure if selling is the right move for you? Consultations with our team are always free. Don’t hesitate to get in touch! We can answer all of your real estate questions.